GLASTONBURY, Conn., April 2, 2019– Payrailz™, a digital payments company offering smarter, predictive, proactive and more engaging payment experiences to banks and credit unions, recently announced the additions of industry veterans Jean Kaye as vice president of project management and Denise Delisle as vice president of payment operations. These additions to the team reflect the company’s proactive efforts to continually manage its rapid growth and industry momentum as well as to provide exceptional service. 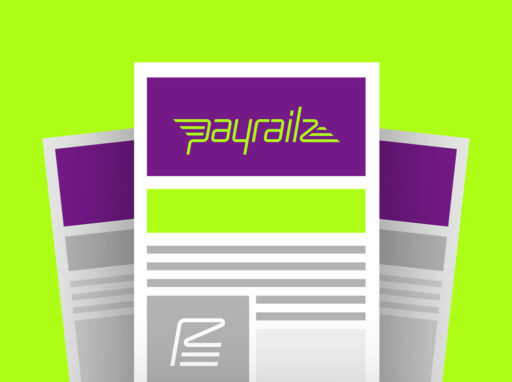 In her role as VP of project management, Kaye will report to Payrailz CEO, Fran Duggan, and be responsible for delivering project roadmap and development plans for Payrailz. Moreover, she will lead project management initiatives, serving as a liaison between the business and technical teams. Delisle, as VP of payment operations, will report to COO, Paul Franko, as she leads the company’s payment processing, account reconciliation and biller/vendor management. In her role, she is also responsible for the management of biller/vendor relationships in order to achieve and exceed operational goals, service levels and performance objectives. She joins Payrailz from BillMo, a U.S.-based company that offers a low-cost money transfer and mobile wallet application, where she served as VP of customer operations and compliance and was responsible for day-to-day operations including customer support, resource management, and adherence to BSA/AML standards. Additionally, her wealth of experience includes years at CheckFree (now part of Fiserv) managing the customer operations groups including call center, technical support, quality assurance, warehouse, client services, stored value card operations and agent support operations.